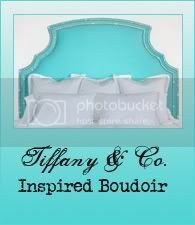 This is a do-it-yourself (diy) project that I thought of a few years back. 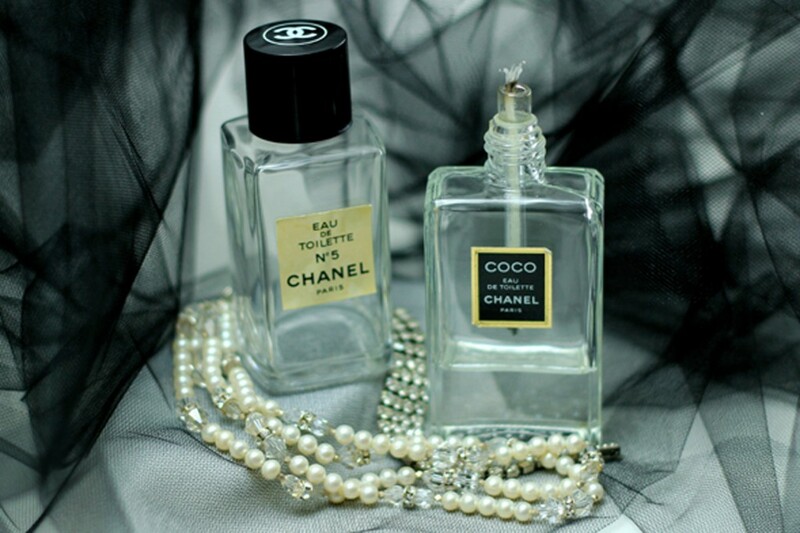 I had some empty Chanel perfume bottles that I could not bear to throw away (or recycle), so I decided to upcycle them instead and display them in my boudoir. 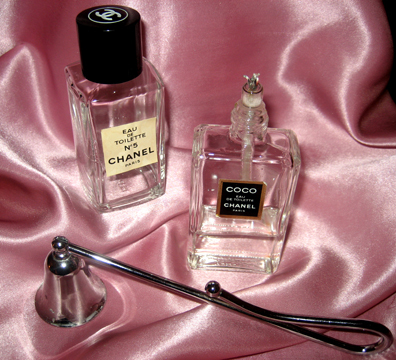 While I would find it perfectly suitable to simply display the empty bottles in ones boudoir, turning them into candles is even more “boudwonderful”! Cool Blog sweetheart! It’s Boudwonderful!!! Keep up the good work! I love this idea! How clever. I also love your blog!!! 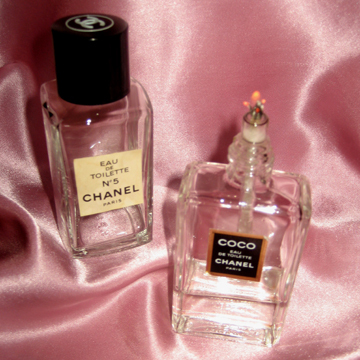 Thanks for the comment on my “Upcycling: Chanel Perfume Bottle to Oil Candle” post! I know, it is difficult to find the vintage bottles. I’m searching for more (that aren’t ridiculously priced). The thing with these is that they’re actually only from the mid-1990’s. I purchased them at Nordstrom. I’m not sure if they still make them like this or not. 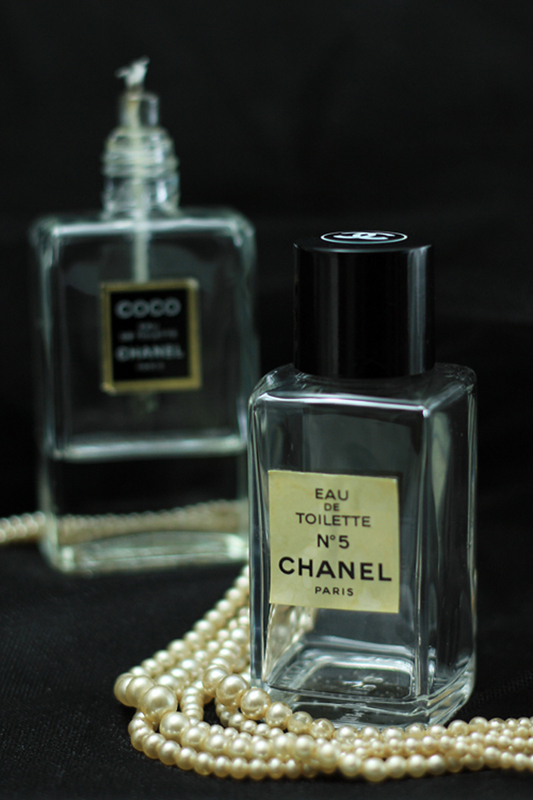 I was poking around the Chanel counter the other day and didn’t see any, but they may have just been in boxes behind the glass. sarah my name is danny and i would like to know if i could use some of your images for my GCSE coursework they will not be published if you could get back to me ASAP that would be much appriciated thank you.